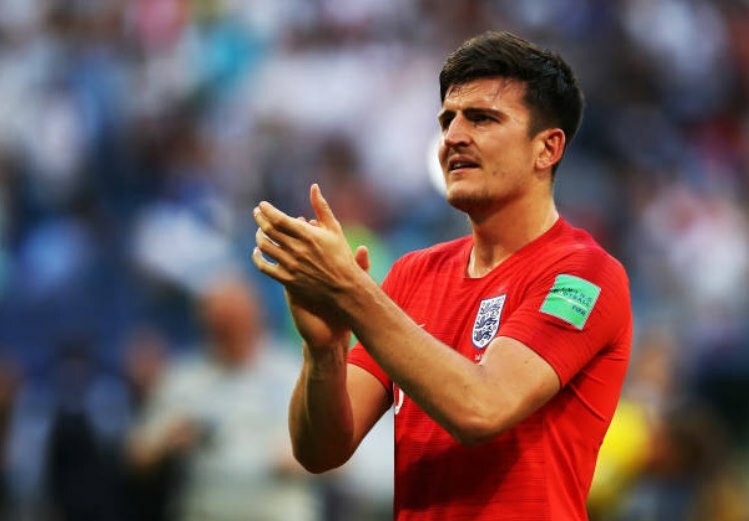 Leicester City are set to demand a world record transfer fee for Harry Maguire if the England international is to be a target from Manchester United. According to the Daily Star, it is well known that Red Devils were very interested in Maguire last summer when they were in a desperate need of a centre-back and if that happens this summer as well, then Leicester will be demanding huge amount of money. The report claims that Man United had a bid rejected after the World Cup last summer, which stood at around £75m. However, Daily Star also claim Leicester would be demanding even more, as the sums between £80m and £90m were mentioned. The centre-half is enjoying a good season at Leicester and is still important for England national team, but such a demanding fee could make Man United look elsewhere. One of the names on their shortlist is Kalidou Koulibaly from Napoli, with several other less established centre-backs.